 Jeff, like most of his counterparts at Red Dot Fitness, has always been physically active a large part of his life. Jeff began playing ice hockey at the age of 5 years old and continues to play today. The gym and weight-room became a natural part of his health and fitness journey and he found sharing his passion and knowledge with others extremely fulfilling. Jeff initially started training close friends, sport teammates, and family members in 2012 which fueled his drive to learn more. In 2014 Jeff earned credentials through the National Academy of Sports Medicine (NASM) and National Exercise & Sports Trainers Association (NESTA). Jeff has worked as a personal trainer in a variety of settings, from well known commercial gyms to private facilities both as an employee and independent contractor. His interest and knowledge of human performance is vast and currently he is finding immense professional satisfaction in the areas of human movement and mobility training. He is currently attending San Jose State University (SJSU) as a Kinesiology major and working toward finishing his pre-requisites for acceptance to chiropractic school. His overarching training philosophy is that every-BODY should move every day and that proper movement paired with nutrition can truly transform our bodies and quality of life. In Jeff's spare time he loves to read and listen to podcasts, train, and practice mobility work. He loves going out to dinner, hanging out with friends and family, and frequenting the beaches of NoCal. He challenges himself and others to, “Be comfortable with being uncomfortable,” as a means to learn and grow.